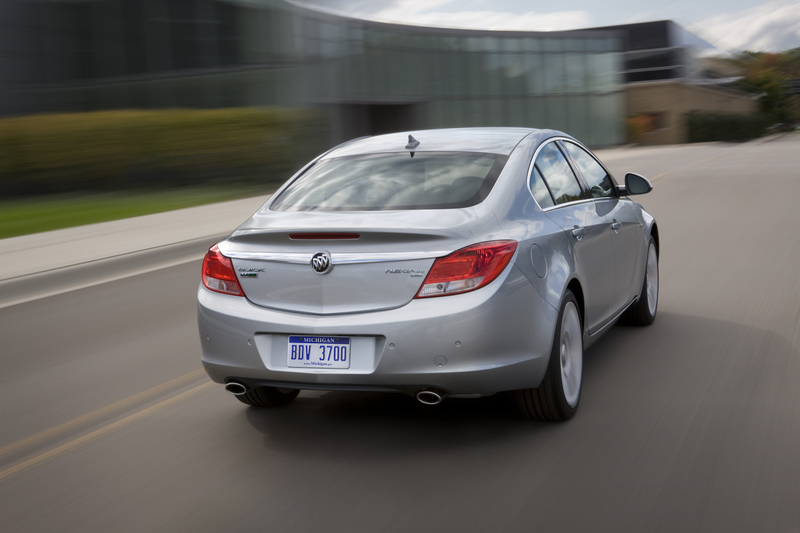 Not only is General Motors in the process of revitalizing Buick’s product mix, it’s also taking a few unique approaches in reinventing the Tri-Shield brand. 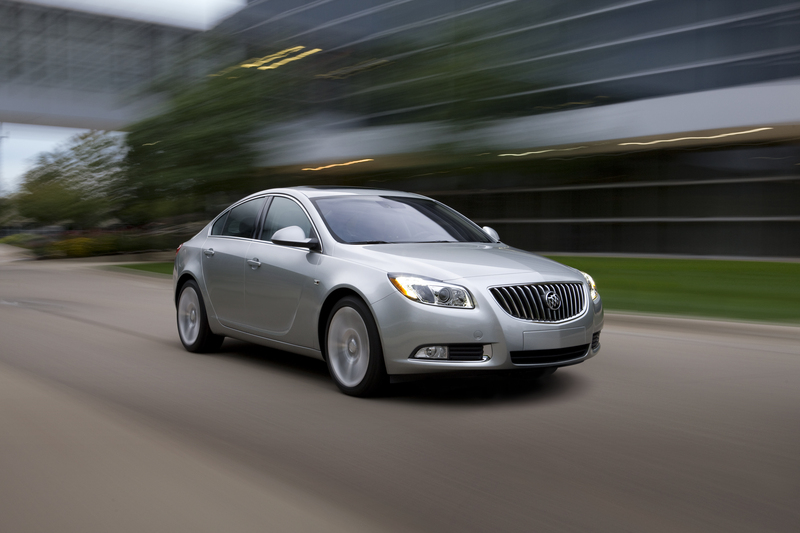 The General is now adding a social media component to its series of Regal Remix marketing parties that are held in metropolitan areas such as Chicago, Miami, and Philadelphia. 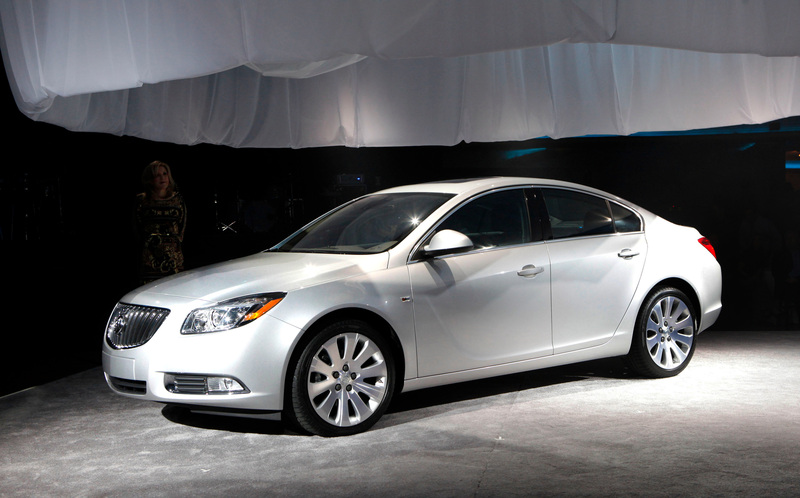 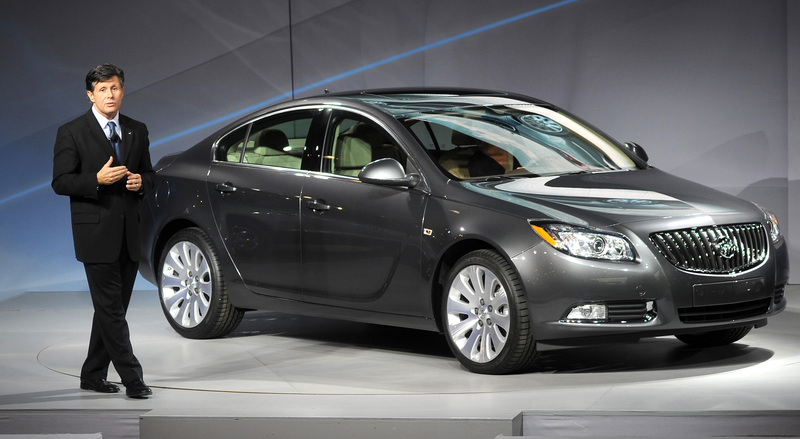 Called Moment of Truth, the campaign will give party attendees Flip cameras to record their impressions (positive, negative, or otherwise) of the all-new Buick Regal. 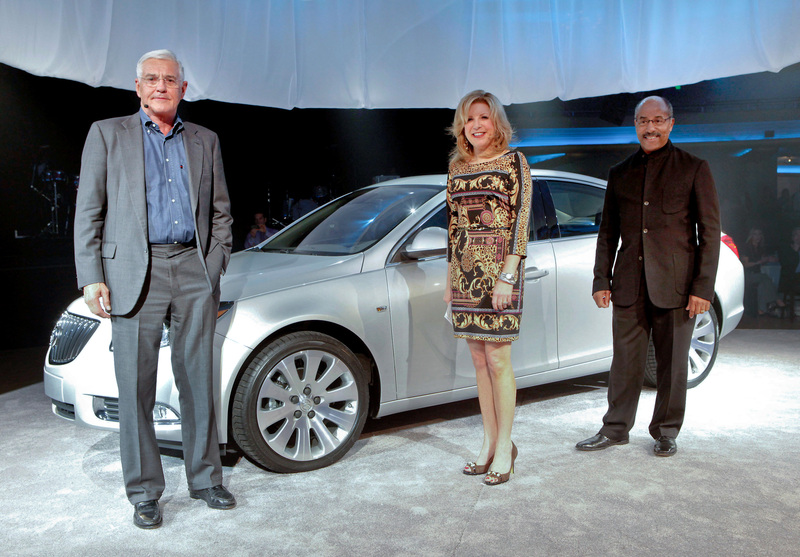 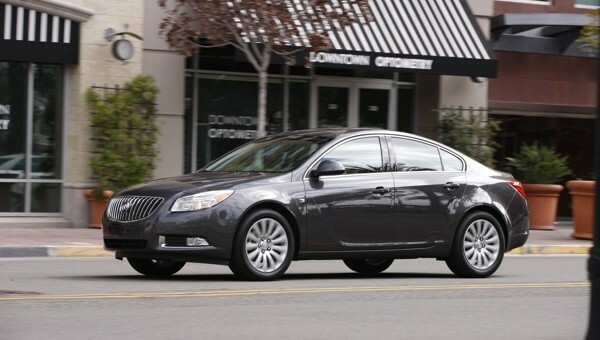 The resulting videos will be posted to Buick’s Moment of Truth website for the whole wide world to enjoy. 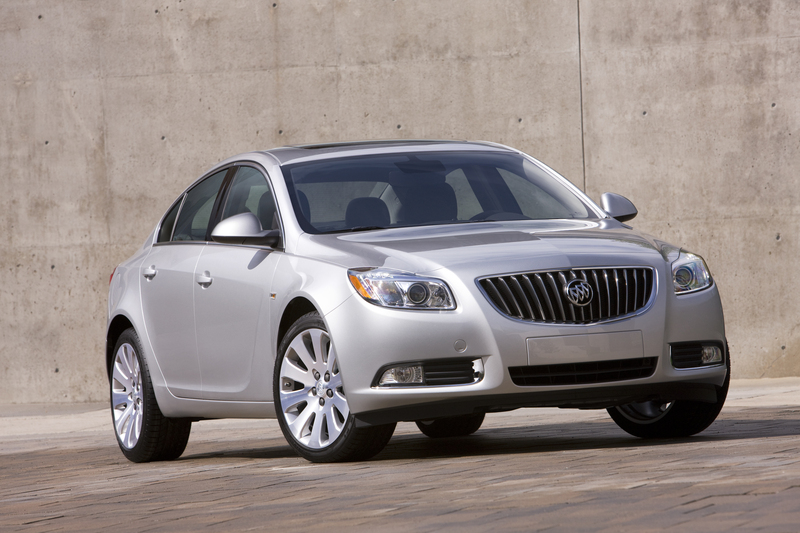 Buick will engage in an aggressive marketing push targeted at 35-40 year olds the purpose of which is to drive web surfers to the site. 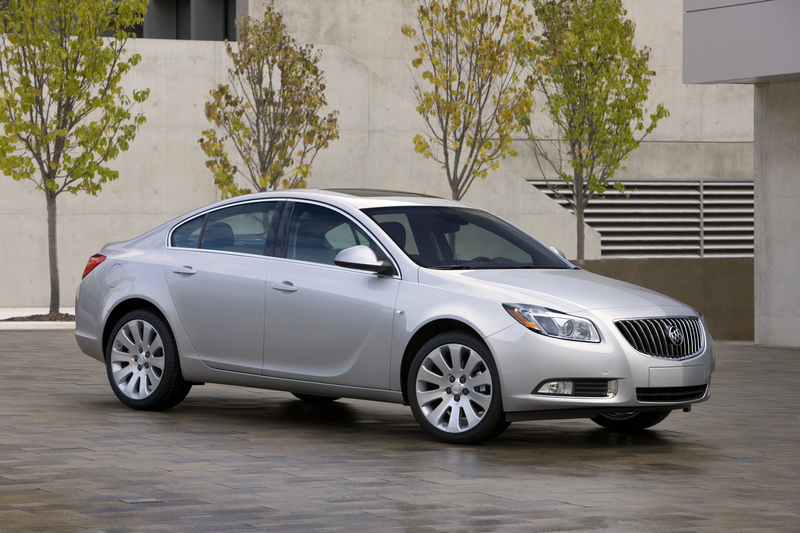 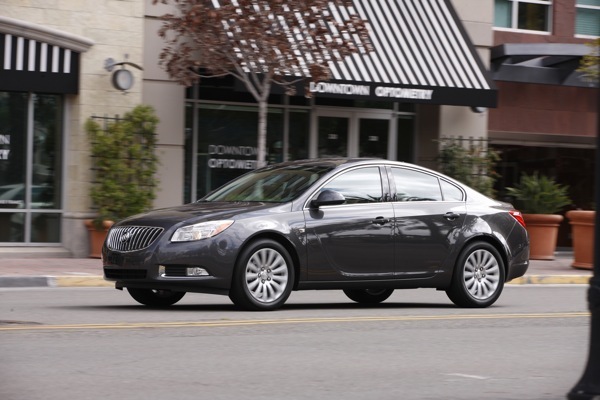 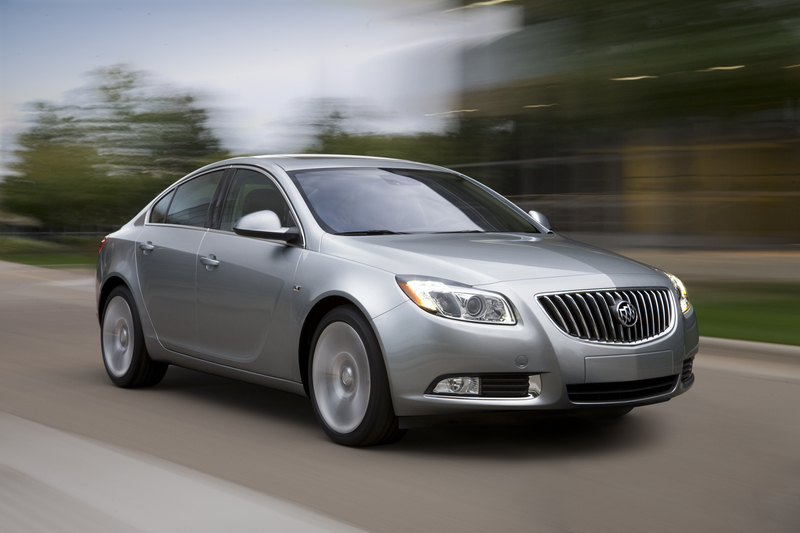 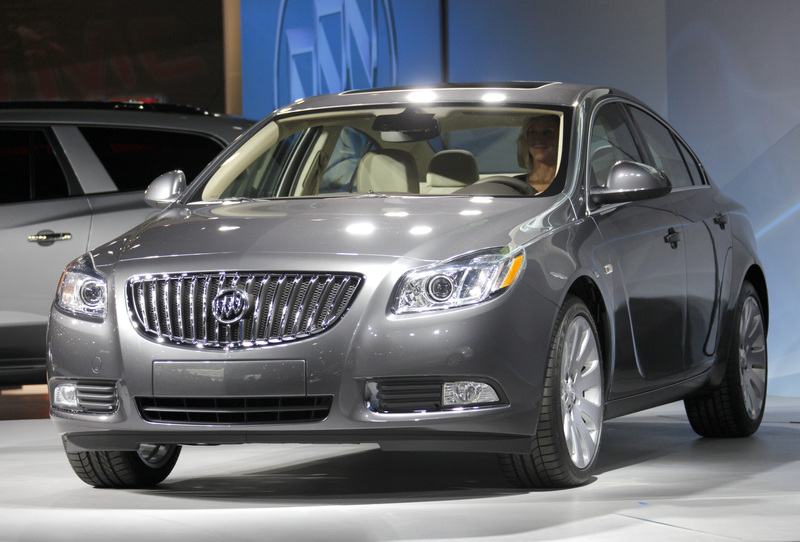 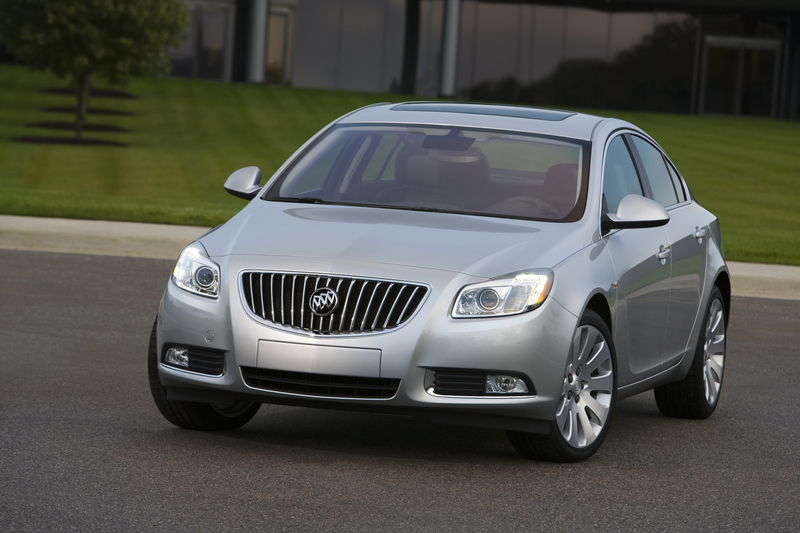 According to Brand Week, the objective of the Regal Remix parties is to help car shoppers become aware of exactly what the Buick brand means today. 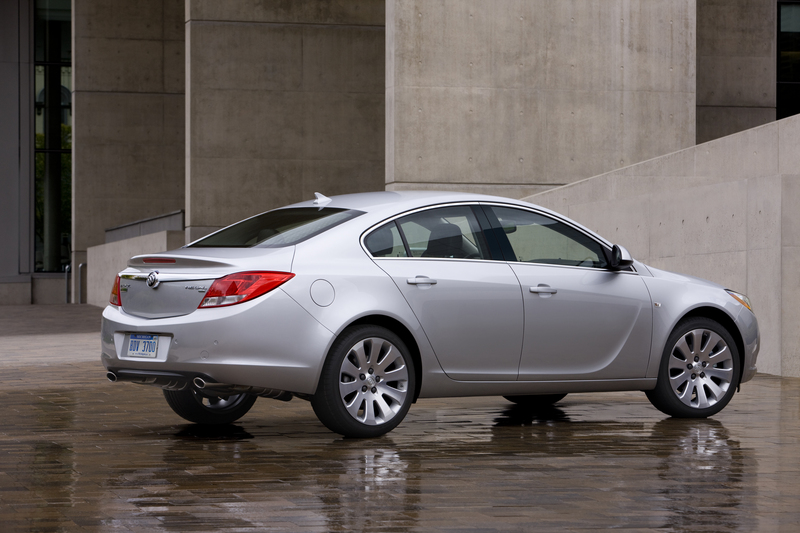 Automotive News says that car buyers on the West Coast have little to no idea of what Buick is while Mid-Westerners remember the Tri-Shield’s melancholy better than most. 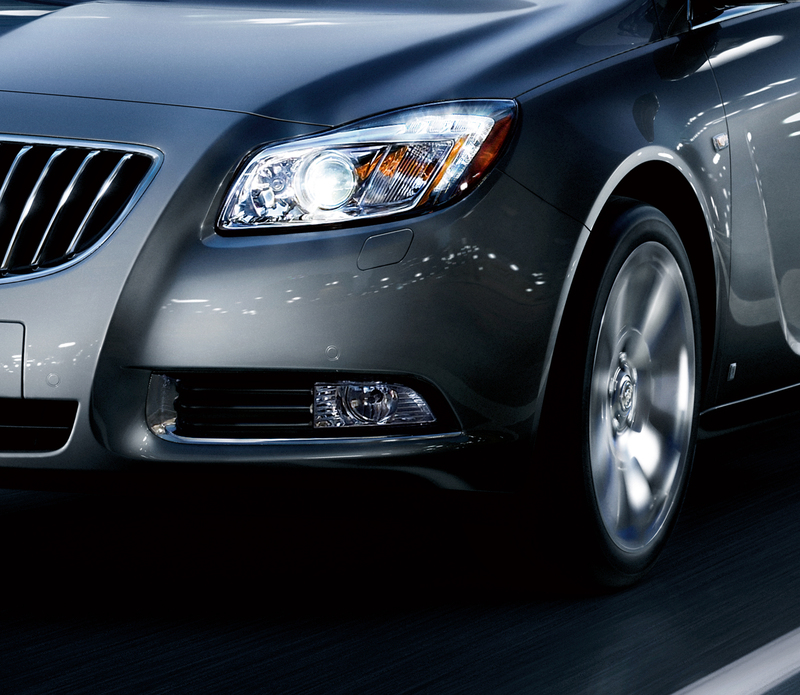 The campaign is expected to kick off later this month.